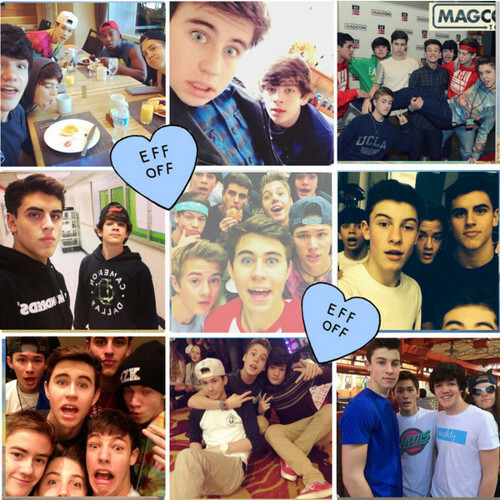 Magcon Boys Collage!. . Wallpaper and background images in the S8rah club tagged: photo magcon boys sarah perfection collage.